How does it work? 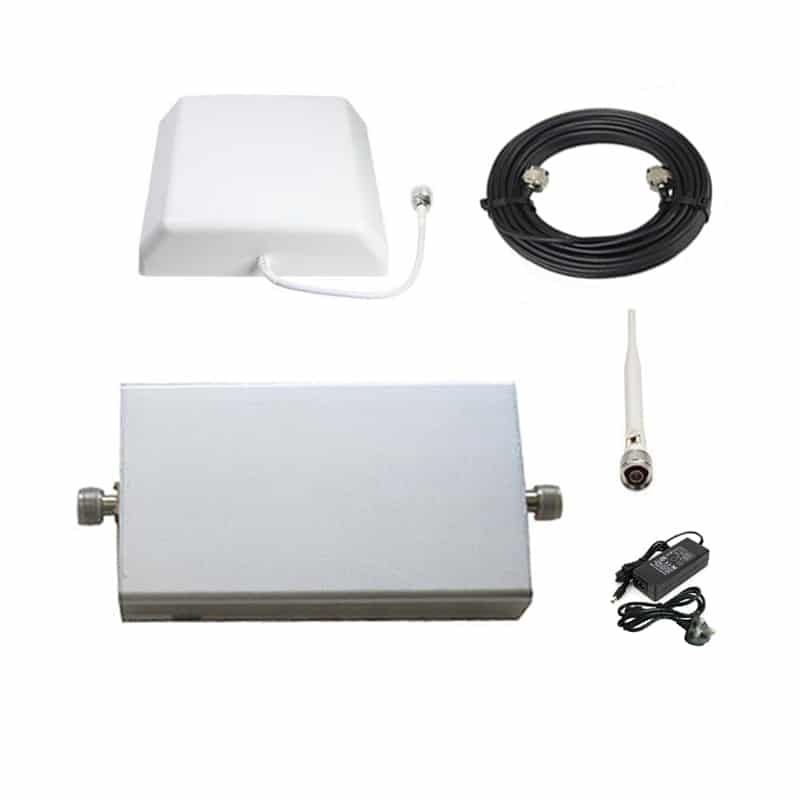 With the external aerial antenna, the phone signal booster takes the existing weak signal from the cell tower. Then, the internal antenna pushes out a full strength signal inside. And finally, you can enjoy 5 bars of strong signal at your property. The installation process is very easy and simple: Follow step by step the instructions guide. Usually, it just takes few minutes to set it up.